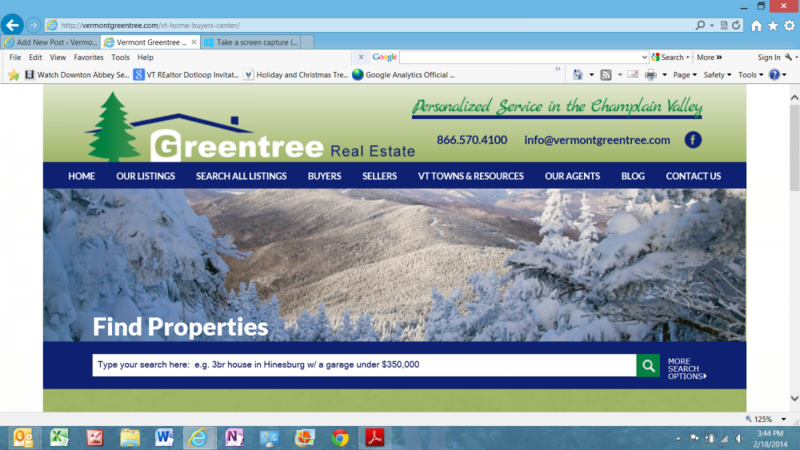 I love our little state and for some of you that haven't lived here all your life, or are contemplating a move to the Green Mountain State, I thought it would be fun to share a few interesting tidbits. We're more than just fall foliage and maple syrup you know! (Although we do produce more maple syrup than any other state.) 1. Vermont was the first state admitted to the Union after the ratification of the Constitution. 2. With a population of fewer than nine thousand people, Montpelier, Vermont is the smallest state capital in the U.S. 3. Montpelier, Vermont is the only U.S. state capital without a McDonalds. (I love this one!) 4. In ratio of cows to people, Vermont has the greatest number of dairy cows in the country. 5. Vermont's largest employer isn't Ben and Jerry's, it's IBM. 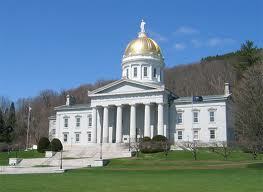 6.Vermont's state capitol building is one of only a few to have a gold dome. Atop the dome is a statue of Ceres. 7. 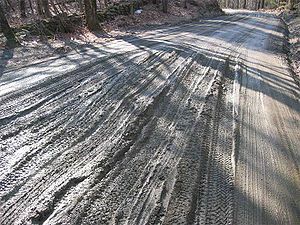 Until recently, the only way a Vermonter could get a drivers license with their photo on it was to drive to Montpelier. 8.Vermont was, at various times, claimed by both New Hampshire and New York. 9. Until 1996, Vermont was the only state without a Wal-Mart. 10. Ben & Jerry's Ice Cream company gives their ice cream waste to the local Vermont farmers who use it to feed their hogs. The hogs seem to like all of the flavors except Mint Oreo. 11.U.S. 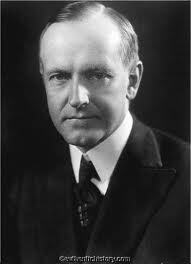 President Calvin Coolidge was the only president born on the fourth of July. Born in Plymouth 7/4/1872. We're small but mighty and a really interesting place to call home. I keep hearing this term "edible landscaping" or "foodscaping" and thought it was interesting so I did a little digging (ha!) According to Wikipedia, edible landscaping isa specialized form of gardening where ornamental plants are replaced by plants that have some food use. 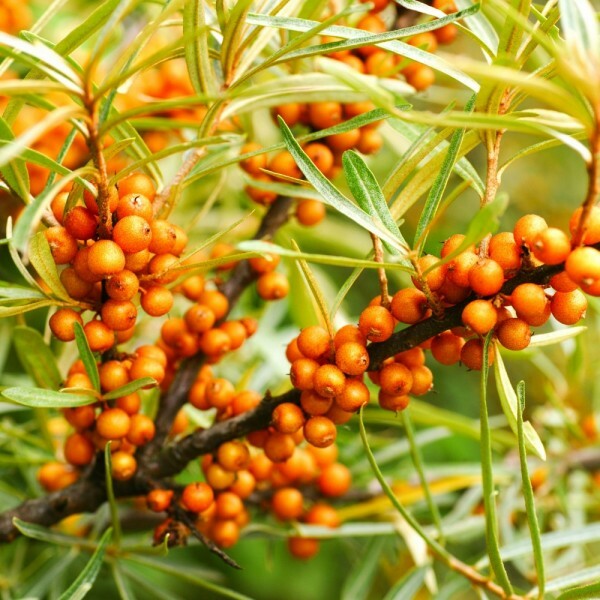 The range of plants is varied and can include fruiting shrubs, trees, ground cover as well as edible flowers, and may include an apiary. However, even Wikipedia noted that their entry needed more attention and definition - so this concept is still growing. 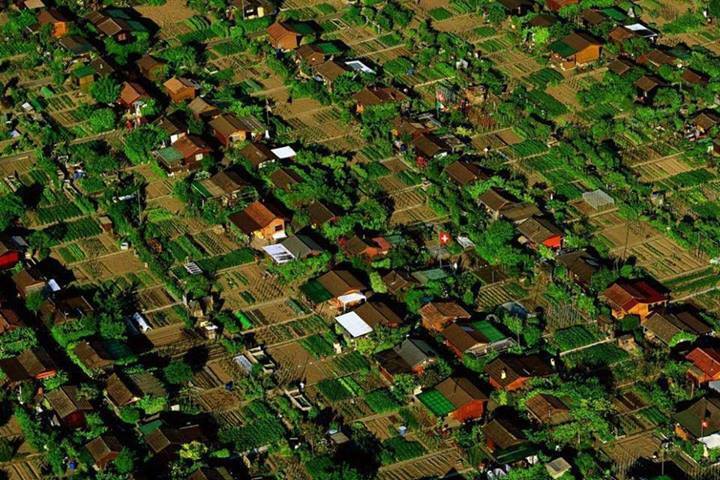 This picture is an example offoodscaping in Geneva, Switzerlandaccording to a Facebook sight titled "SEED - An Untold Story".Each yard is a vegetable garden and neighbors consult and plan what each will grow so they can trade. I thought this wasamazing! 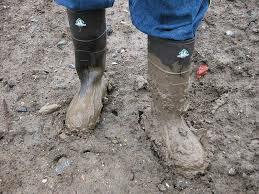 But living here in Vermont, I wanted to find out if anyone was specializing in this type of landscaping locally. Bingo! I had a conversation with Meghan Giroux, owner of Vermont Edible Landscape LLC just this morning. Meghan said that Vermont Edible Landscape works with clients to design, install and establish ecologically regenerative landscapes and that she was currently working on a project with Habitat for Humanity. She said they approach land management through an agrarian lens utilizing a variety of diverse biological disciplines. 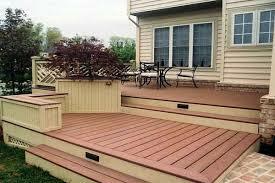 Her services include: Site Evaluation, Planning and Development. In addition to the land planningMeghan operates a small edible specific nursery in Richmond, Vermont. At property inspections I come across failed window seals quite often.For many first time home buyers this can be a completely new topic that they don't know much about, so I thought I would gather some information together here as a resource. This is what a failed window seal looks like. Seals fail most frequently on windows facing south or west due to longer exposure to the sun. 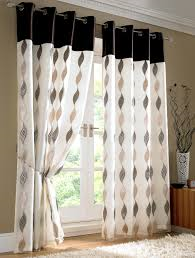 Too much direct sunlight deteriorates the original sealing material more quickly than windows facing in other directions. When considering new windows, always opt for solid, long-term, transferable warranties (20-year warrantiesare preferred) because the windows will not only perform better for longer, but the transferable warranty also adds resale value. What do you do about it? 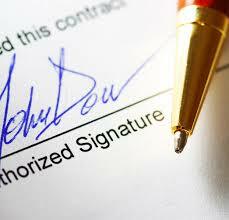 First you would need to figure out where the seal is compromised or leaking. 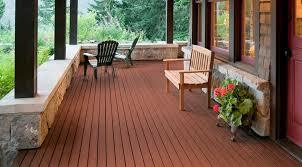 In some instances, a nice amount of caulking can do the trick but will look unsightly. The other option is to just replace the panes. Lastly, in some cases the window framing is the cause, possibly due to poor installation, and a new window might be the answer. 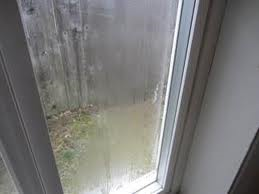 In a majority of cases I see, a window's broken seal is due to old age, and therefore replacing the window for a more efficient one is the best option. 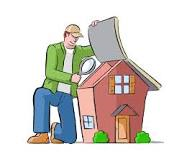 As with any home repair, if you are not a DIYerconsultyour qualified inspector or ageneral contractor for guidance!